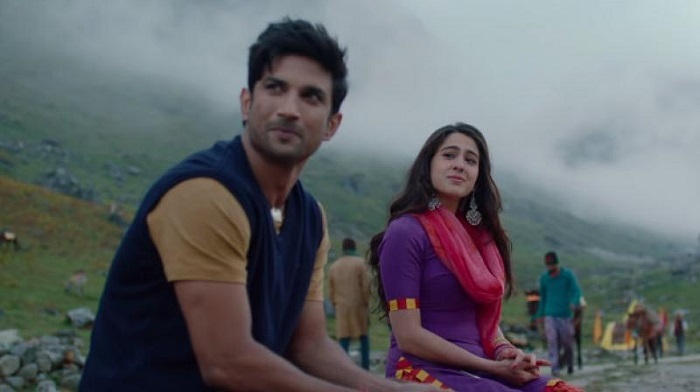 Kedarnath Second Day (Saturday) Box Office Collection, Good Growth! Kedarnath has shown good jump on Saturday (2nd day) at box office. In fact film registered big gain in Evening and Night shows which boosted the collection a bit more than usual. Kedarnath collected a very well 9.75 crore nett approx on day 2. Jump from Day 1 is approx 35% which is fantastic. Film total business stands at approx 17 crore nett mark. Film should see further growth on Sunday which means it is heading towards a very good first weekend total. Kedarnath is doing its job pretty well in the opening weekend. Monday is crucial now. 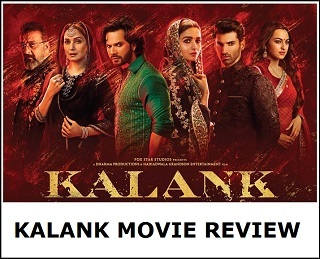 If film holds well on Monday then it can emerge as a success at box office. With Zero to release on 21st December and Simmba following next week, Kedarnath has ideally 14 days available to collect as much as possible. 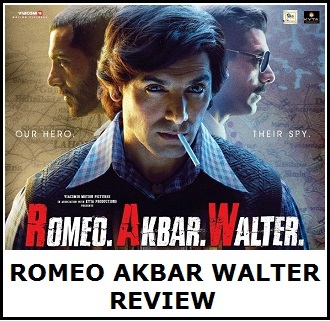 Hence, first weekend and even second weekend is highly crucial for the film. Friday -> 7.25 crore nett. Saturday -> 9.75 crore nett. Total -> 17 crore nett (approx).